From Maine to California, our Attorneys have tried hundreds of complex cases. We have the resources to resolve our client’s legal issues in all Courts. We have represented some of the largest corporations in Moore County. 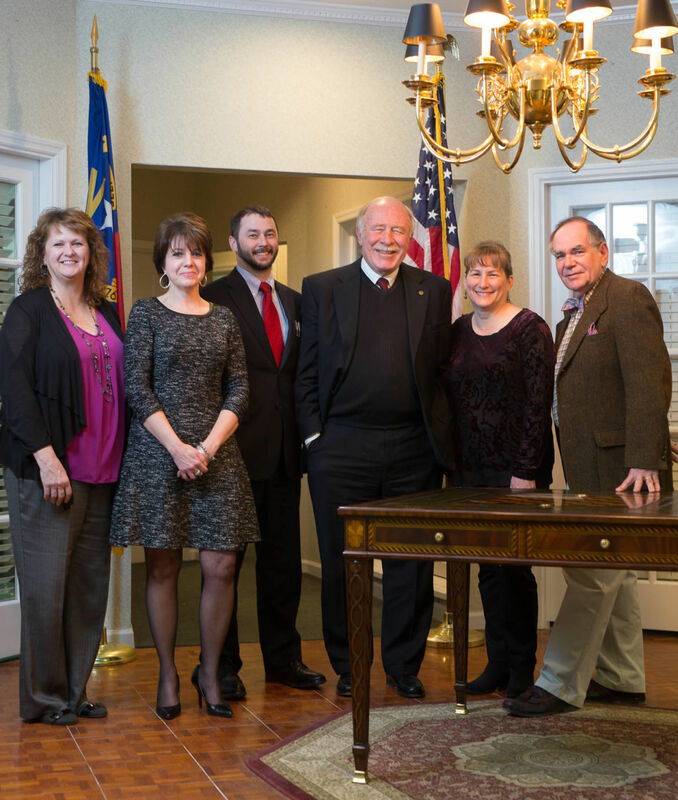 Jim Van Camp has founded multiple law practices in Moore County. Bill Van O’Linda and Jim Van Camp have and will continue to serve the legal needs of Moore County and the surrounding areas. From Maine to California, our Attorneys have tried hundreds of complex cases. We have the resources to resolve our client’s legal issues in all Courts. We have represented some of the largest corporations in Moore County. Jim Van Camp has founded multiple law practices in Moore County. Bill Van O’Linda and Jim Van Camp have and will continue to serve the legal needs of Moore County and the sounding areas. Copyright© 2018 Van Camp Van O'Linda | Legal Web Design by Tangram Media Inc.